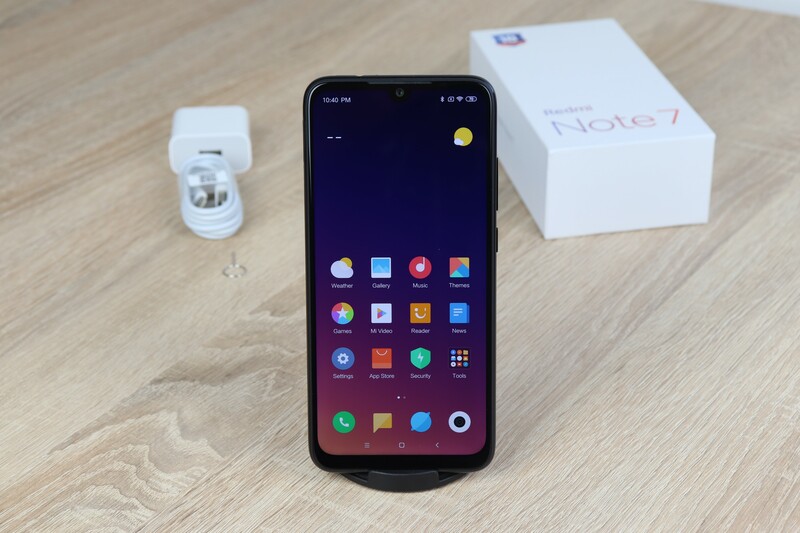 The display of the Xiaomi Redmi Note 7 sports full HD+ resolution and 6.3-inch in size protected by Corning Gorilla Glass. The Android phone has an aspect ratio of 19.5:9 and a super sharp display with a pixel density of 409ppi. 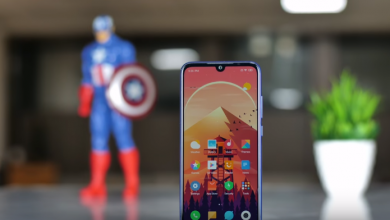 The inexpensive mid-range Android phone is powered by a 64bit Snapdragon 660 octa-core processor, coupled with up to 6 GB of RAM and either 32GB or 64GB of internal storage. The internal storage can be further expanded by microSD card (max. 256GB). This will give you plenty of space for using all your daily apps and to save movies, TV series and photos on the smartphone. 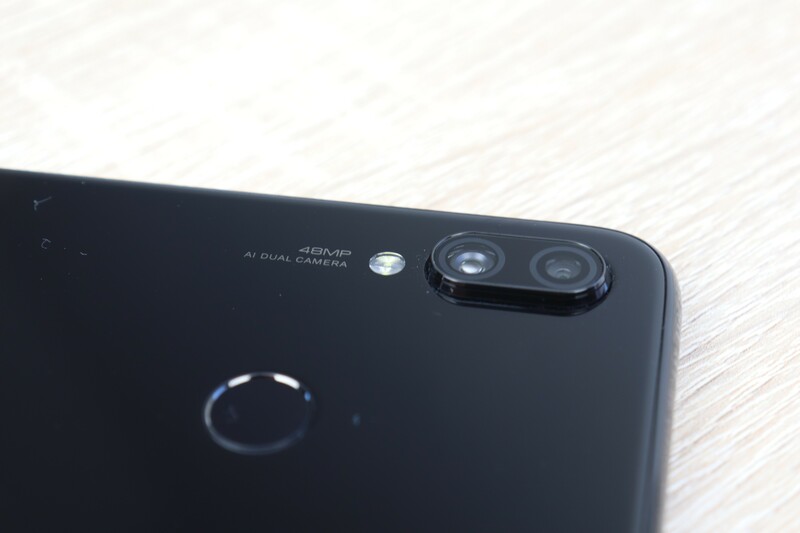 In the camera department, the Xiaomi Redmi Note 7 mobile phone features a dual camera setup on the rear. 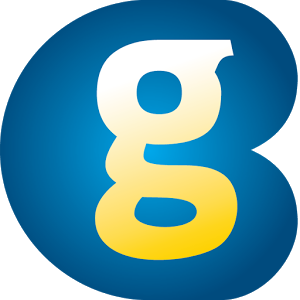 The 48-megapixel main sensor is accompanied by a 5-megapixel lens. The rear main camera supports PDAF, EIS, Auto HDR, Dark light enhancement technology, Face recognition, Handheld super night view and more. The 4-in-1 Super Pixel has 1.6?m large pixel and the camera comes with an f/1.8 aperture. 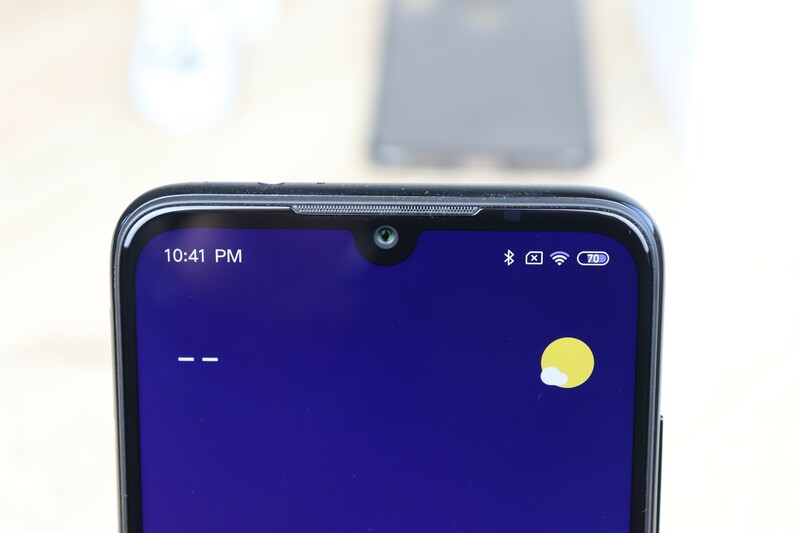 On the front is an AI-powered 13-megapixel selfie shooter for video calls and beautiful selfie pictures which supports features like AI portrait mode, AI smart beauty, Mirror function, and Front HDR. 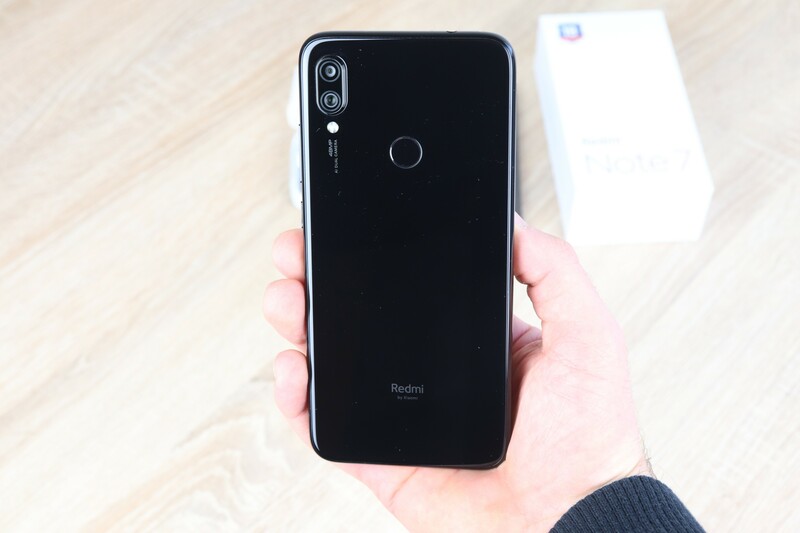 The Redmi Note 7 take amazing photos and videos thanks to its dual camera setup and 4-in-1 Super Pixel and is able to identify up to 238 different scenes thanks to artificial intelligence. Videos can be recorded with 1080p and 60fps/30fps or slow motion videos with 1080p and 120fps. 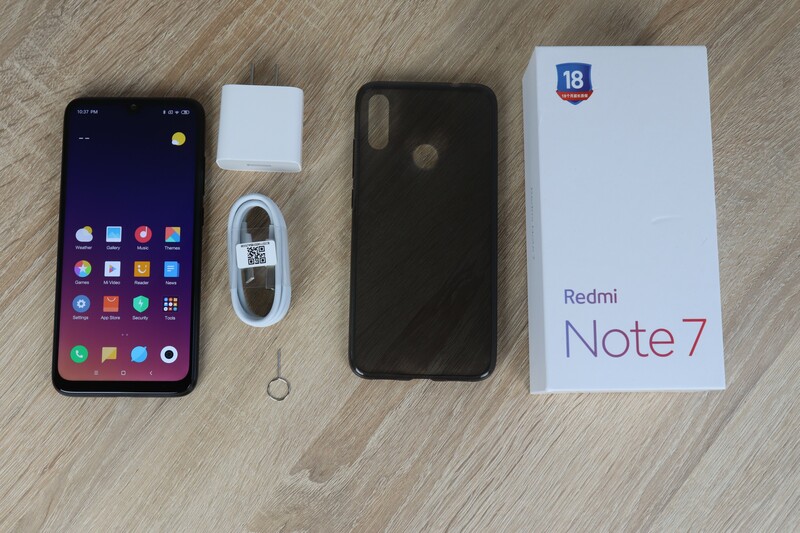 The Xiaomi Redmi Note 7 is fueled by a built-in battery with 4000 mAh capacity supporting Qualcomm Quick Charge 4.0. Additional features and connectivity include dual-band Wi-Fi 802.11 a/b/g/n/ac, Bluetooth 5, Wi-Fi Display, Wi-Fi Direct, and 4G+/4G/3G/2G connectivity. 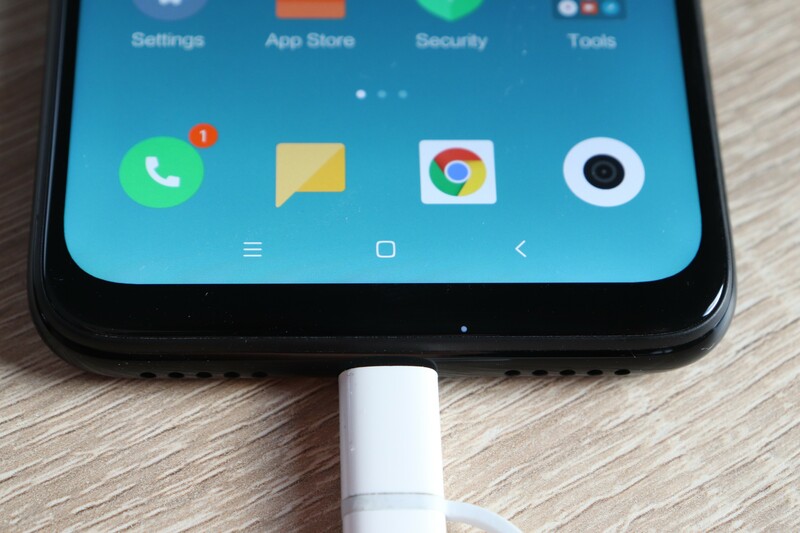 A 3.5mm audio jack and dual card hybrid slot are also on board the mid-range phone. 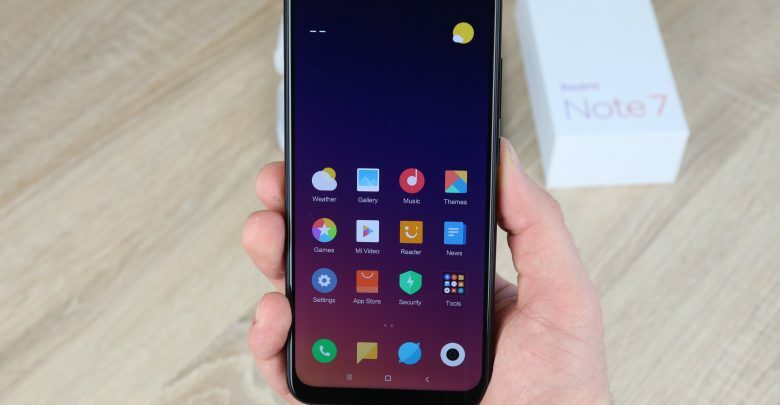 The smartphone comes also with a wide range of different sensors like an electronic compass, gyroscope, proximity sensor, accelerometer, ambient light sensor and hall effect sensor. 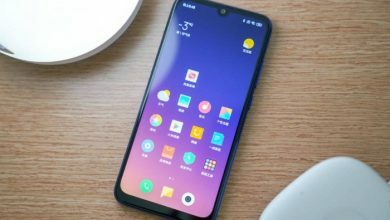 The Xiaomi Redmi Note 7 runs MIUI based on Android out of the box.